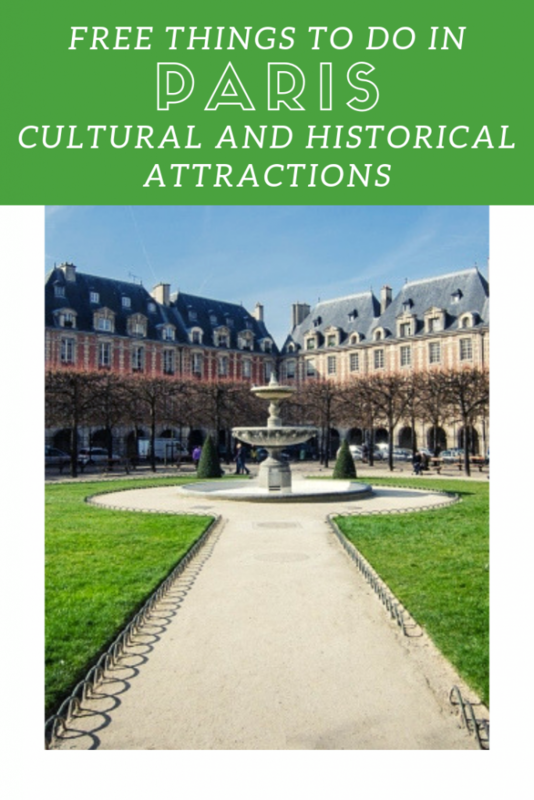 While most things to do in Paris are expensive, these free cultural and historical attractions are both impressive and easy on the wallet. Looking for more free things to do in Paris? Nicolas Flamel built his house at 51 Montmorency street in 1407. 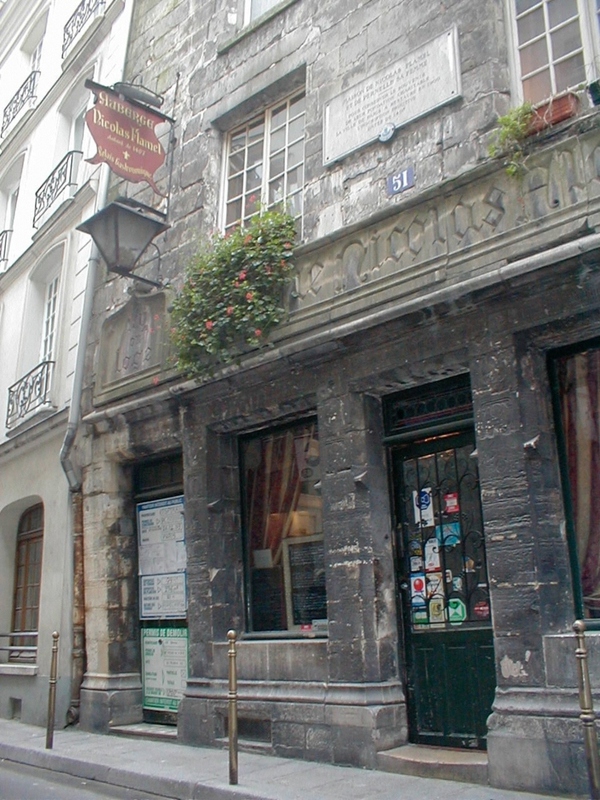 It is now the oldest stone house in Paris. Flamel was an alchemist who lived in the 14th and 15th centuries, although Harry Potter fans will appreciate him as a character in the first book of the series, “Harry Potter and the Sorcerer’s Stone.” The exterior of the house remains the same, but the inside is now a restaurant, Auberge Nicolas Flamel. The Open Air Cinema at La Villette is a festival with free admission held during the months of July and August in one of Paris’ largest parks. 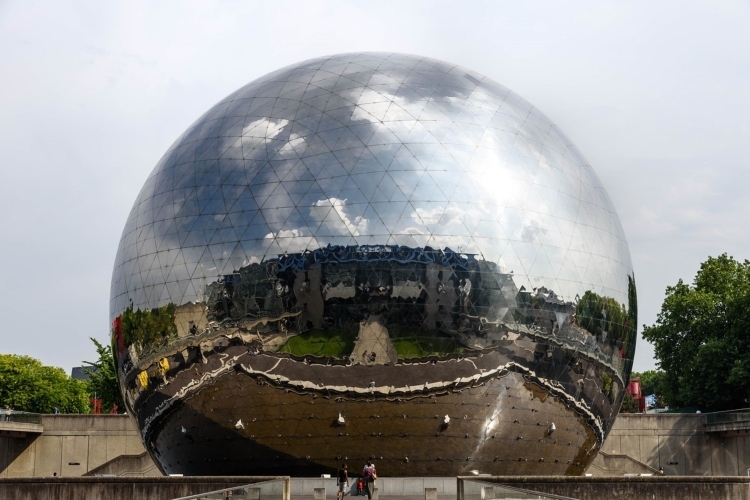 For more than 20 years, the Parc de la Villette has welcomed groups of families and friends to watch movies on the largest inflatable screen in Europe (544m²). Every summer the showings follow a different theme, with a combination of classic films and new releases. The movies are shown in their original language and are accompanied with French subtitles. Patrons have the option to rent deckchairs and blankets for a more comfortable screening. 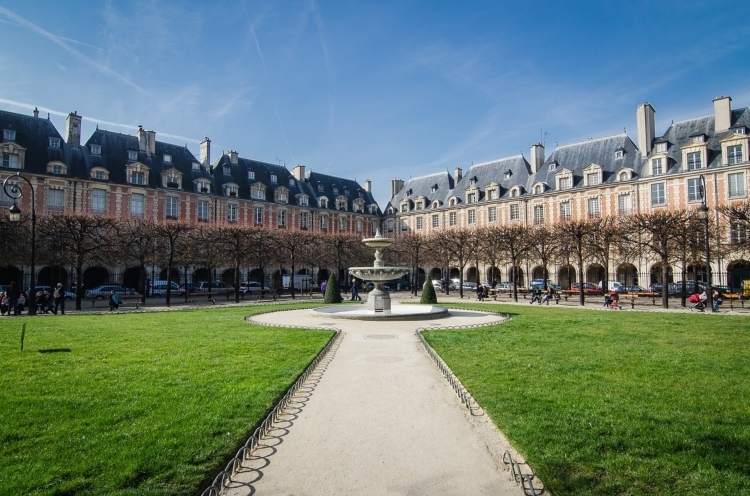 Located in the Marais district, Place des Vosges is one of the oldest squares in Paris. Listed as a historical monument since 1954, it is one of the city’s most beautiful squares. Built in the Classic style of the 17th century, the square is surrounded by two-storey buildings built from red brick and stone and topped with blue-slate roofs. Many have been converted into internationally renowned museums such as Musée Picasso Paris, Musée Carnavalet, the house of Victor Hugo museum. At the centre of Place des Vosges is the Square Louis XIII, which boasts four fountains encircled by lawns, as well as an equestrian statue of Louis XIII. Occupying an area of approximately 20 acres, the Place de la Concorde is the largest square in Paris. It is located between the Tuileries and the Champs-Elysées and provides fantastic views of the Eiffel Tower. Formerly named Place de la Révolution, the Place de la Concorde was the site of 1119 public executions by guillotine during the French Revolution. Today, it is famous for the Luxor Obelisk (a massive 3,300-year-old Egyptian obelisk decorated with hieroglyphics), the Neoclassical palaces which host the Hôtel de Crillon, one of the oldest luxury hotels in the world, as well as two monumental fountains completed in 1840 (Fontaine des Mers and Fontaine des Fleuves). Place de la Concorde provides a terrific place to admire the historical monuments amongst the artists and buskers who frequent the square. The Arènes de Lutèce are situated in the Latin Quarter and were built between the 1st and the end of the 2nd century. Holding up to 15,000 people, they were originally 132 m long by 100 m wide. The Arènes were used as a theatre, circus, and sporting arena. Today the Arènes de Lutèce are a public park, where visitors can still see the site where the actors stood, the stage platform and its nine niches, as well as the grilled cages in the wall. Hours: 8 am – 5:30 pm in winter, until 10 pm in summer. 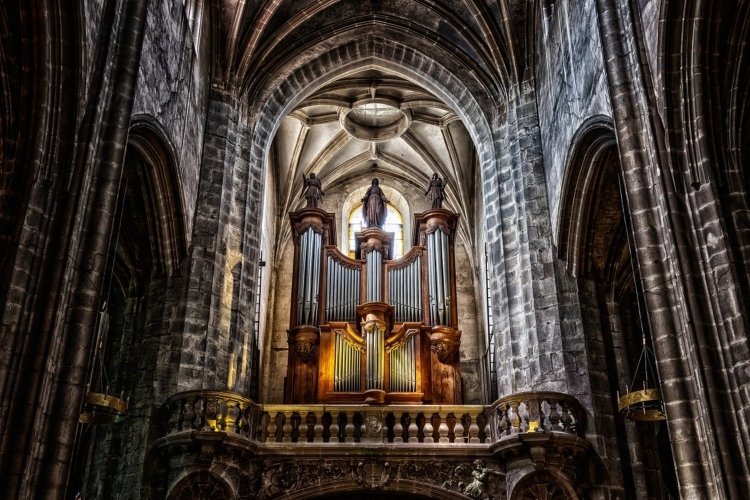 Notre Dame cathedral holds free organ recitals each Saturday evening. The impressive organ was restored in 2012 and features five keyboards, 32 pedals and a complicated array of buttons and valves. A different program is offered each Sunday evening at 5 pm, September through November and January through June. This is a free attraction in Paris, but a free-will offering is taken at the door to support the series. Attend a free student concert at the Paris Conservatoire, the city’s prestigious music conservatory in the 19th arrondissement. Although performances at the Conservatoire are free, tickets are required. For the full calendar of events click here. 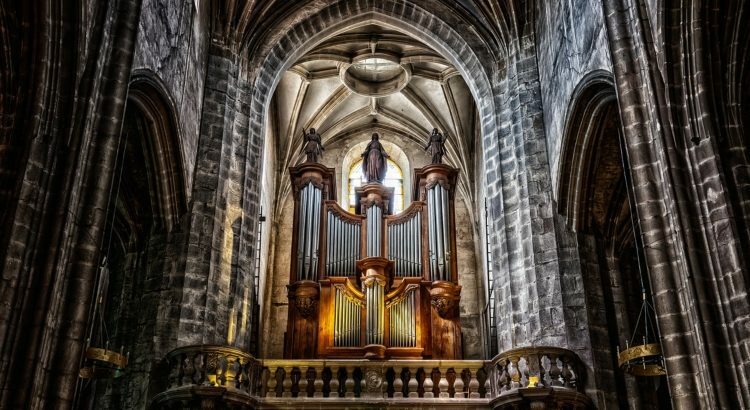 Many churches in Paris offer free musical recitals. L’Eglise Saint-Merry next to the Pompidou Center offers especially wonderful performances. Many up and coming musicians headline the events. Concerts occur Saturday evenings and Sunday afternoons except during the month of August. For their full schedule check here. The Église Saint-Roch (1st arrondissement), the Oratoire du Louvre (1st arrondissement), the Église Saint-Eustache (1st arrondissement) the Église de la Madeleine (8th arrondissement) and the Église de la Trinité (9th arrondissement), also host free concerts. In Paris, there are a wealth of unique opportunities to broaden your knowledge. Several cultural venues, museums, schools and associations organize free talks on various subjects. These include; science-related discussions at the Cité des Sciences et de l’Industrie and the Institut d’Astrophysique de Paris, art talks at the Ecole du Louvre and the Ecole Nationale des Beaux-Arts, history and genealogy talks at the Archives de Paris, and philosophy discussions at the Université Conventionnelle. Various lectures, often held in English, are held the Sorbonne and the Collège de France. The topics range from but are not limited to Mathematics, Philosophy, Physical and Natural Sciences, History, Archaeology and Sociology. Coinciding with the first day of the summer is La Fête de la Musique. This “festival of music” was created in France in 1982, and has since spread to other countries. On this day streets, museums, gardens, restaurants, bars, churches, and more become temporary concert spaces. Amateur and professional musicians offer the public a wide selection of free concerts. Every year, the free Harvest Festival of Montmartre celebrates the local harvest from the only vineyard in Paris. hosted by well-known French personalities, The event features tastings, grape stomping, fireworks, dances, exhibitions, concerts, and a parade. More than 40 restaurants and bars from the 18th arr. are involved in this popular festival which gathers thousands of people each year. On the first Saturday in October, the contemporary all-night art festival ‘Nuit Blanche’ takes place across the city’s streets and monuments. Nuit Blanche was first organized in 2002, and like the Fête de la Musique, it has spread around the world. 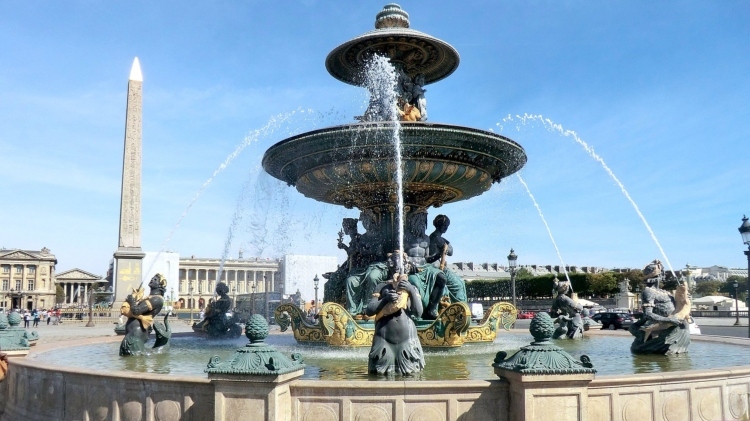 This major cultural event invites Parisians and tourists to visit spectacular installations of avant-garde art projects by national and international artists which are scattered around the monuments of Paris.